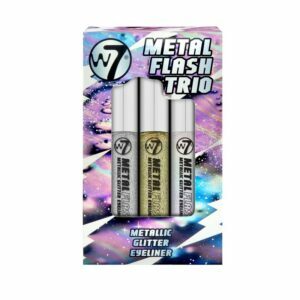 The Metal Flash Trio is a collection of three metallic glitter eyeliners to add some excitement to your eyes. 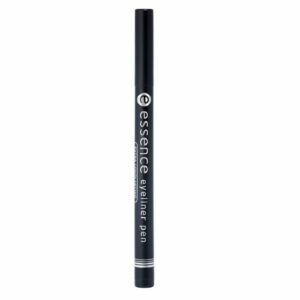 Apply using the fine brush provided and get glittered up and glow! 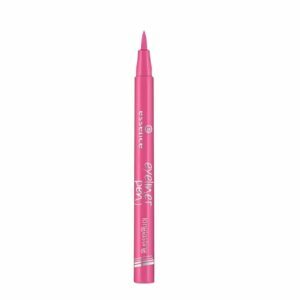 Each shade consists of a clear, liquid formula with coloured glitter pigments that dry on the lids without feeling heavy or cakey. 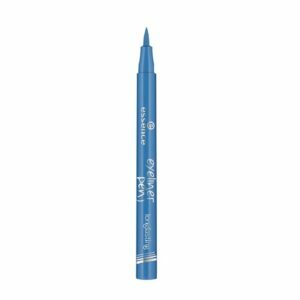 Once dry, the glitter pigments are long lasting and keep their flashy effect throughout. 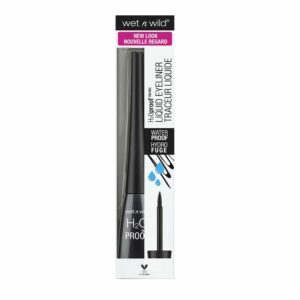 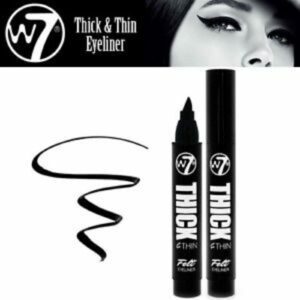 W7 Thick & Thin Eyeliner. 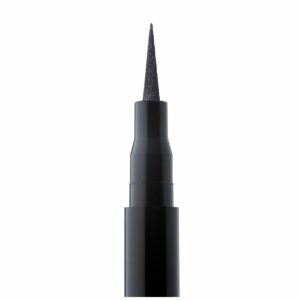 Through thick or thin, you’re guaranteed that killer eyeliner flick! 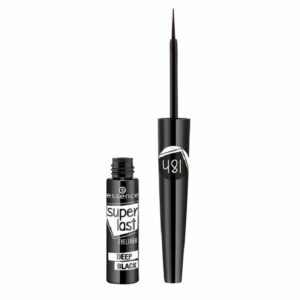 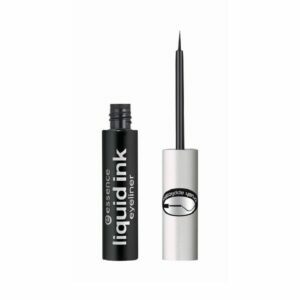 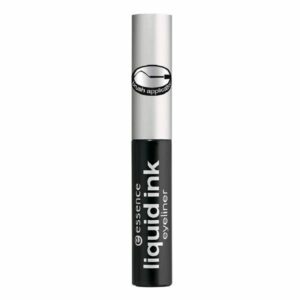 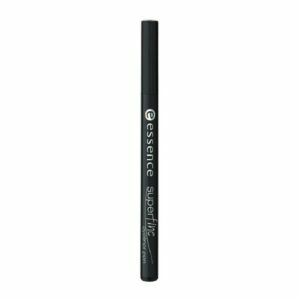 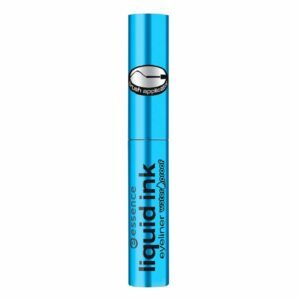 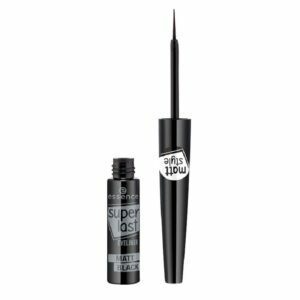 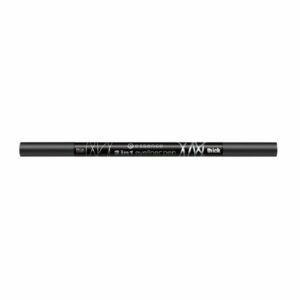 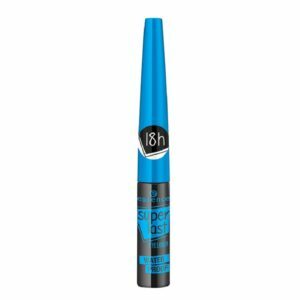 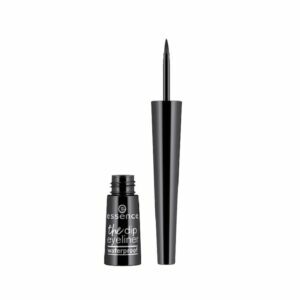 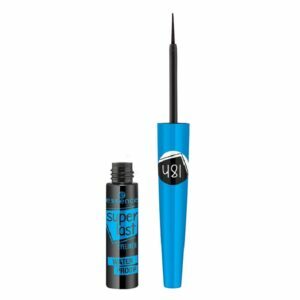 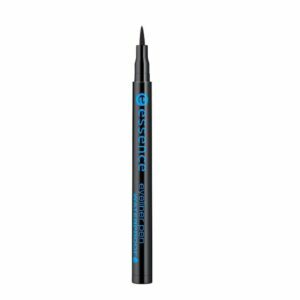 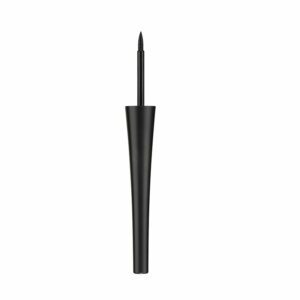 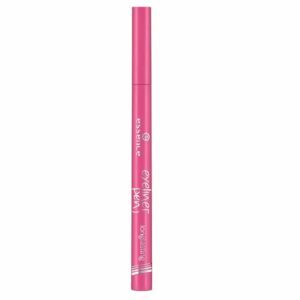 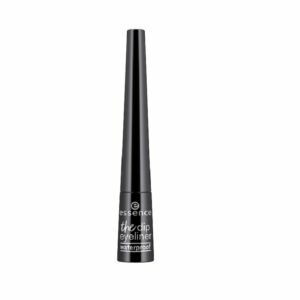 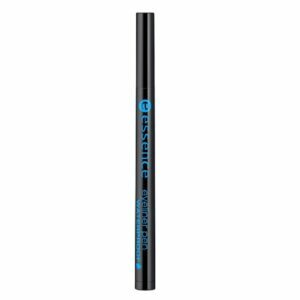 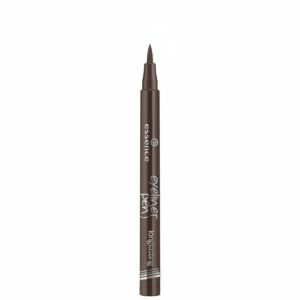 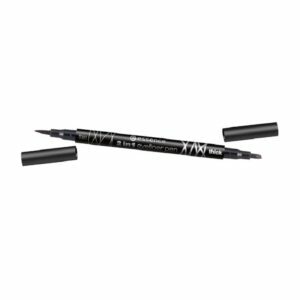 A felt eyeliner pen with a slanted tip; the top end of drawing your liner and the thick end to fill and add a dramatic edge to the eye.